Are you planning to work in Japan? Are you interested in business? 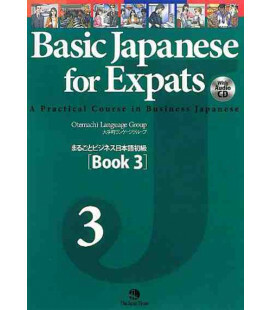 Do you want to level up your Japanese, no matter what your interests? 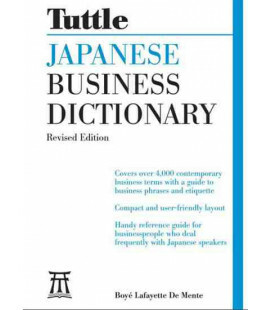 "We Mean Business" is a unique book that will not only improve your Japanese in general, but also help you become better at doing business - whether in Japan or elsewhere. Of course, if you're interested in business, you will get a lot out of this text. 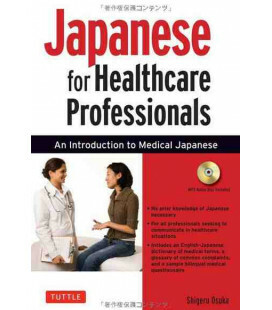 Each chapter is full of useful vocab, expressions, role-plays, and more. Every chapter is divided into 4 parts, and each part is divided into "within company" and "outside company." This is extremely useful in terms of helping you learn exactly what language to use with co-workers and your bosses/underlings, and what language to use when dealing with outside companies. Each chapter focuses on a overarching theme, such as "Explanations" and "Opinions." In the chapter (each of which is quite long) you will practice from a variety of angles. You'll start out with basics - for example - asking someone to explain what they say. Then practice making explanations yourself. You'll learn to respond to certain questions ("What new features does your product have?" etc.) and also to be persuasive. There are also plenty of role-plays, business simulations, business diagrams, and more. 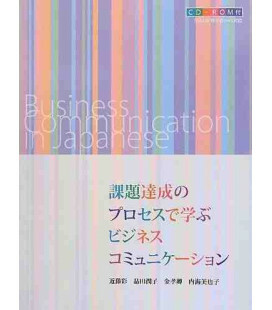 If you are a Japanese teacher looking for a good book to use with a class of business students, this is a great choice. 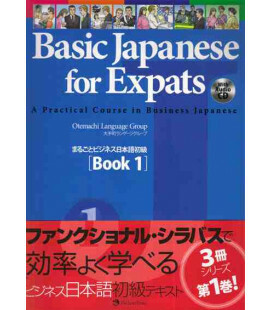 Even if you are not in a class, this is a useful book for self-studying. You won't get to do the role plays but you can still do most of the exercises. A CD is also included, giving you the chance to practice listening.